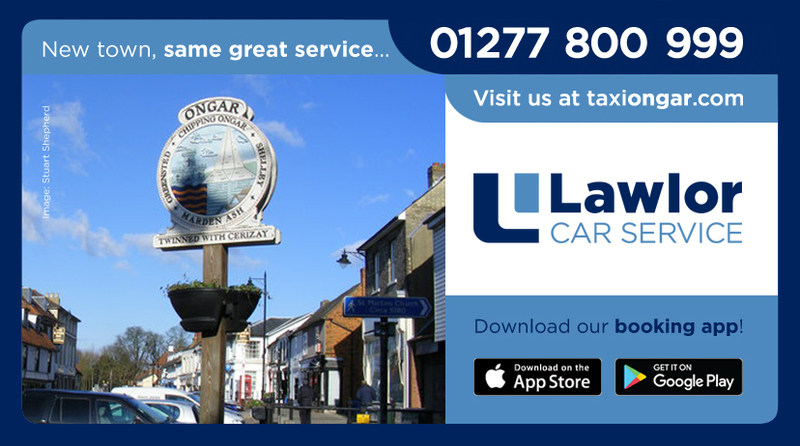 Due to the overwhelming response we have had for our new service in Ongar, we have decided to launch this service ASAP. 13th March 2017 05:00 in the morning. Only a few weeks ago we decided to expand to Ongar and offer our regulars in that area a local service. Since then we have had an overwhelming response to this brand new service. Many of our customers in that area are now attempting to use our App Booking Service which does not go live until Monday at 05:00. We have also receive a fantastic response from Taxi Drivers in the local area who would love to get involved with our expansion.